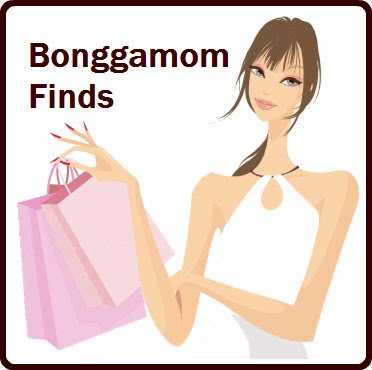 Can PTA moms be bongga moms? This one is about to find out. This year, I'm helping my daughter's PTA out with tshirt sales. As any self-respecting organization in the Silicon Valley should, we've decided to go with custome online provider Zazzle so that parents can order online and have their products shipped directly to them. This online store is great for me (and any future tshirt coordinators) because I don't have to run around collecting checks from parents and spend my evenings sorting out orders in my living room; I just set up the website, and the PTA just sits back and collects their royalty checks. Well, that's our hope, anyway.